Even before BMW’s 2012 M5 hits the showrooms, the 560 bhp twin-turbocharged super-saloon is available to drive – in Forza Motorsport 4. 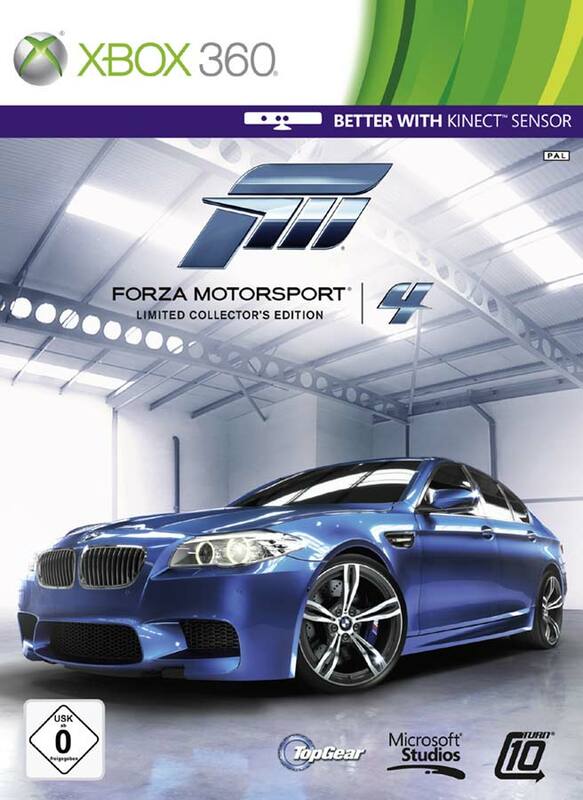 In a Limited Collector’s Edition of the game, the M5 is not only the cover star, but it also takes on the role of “hero car”. Released today, gamers can now register to take part in the BMW M5 Forza Cup, a competition to see who can complete the fastest virtual lap via their Xbox 360 console. And if the kudos of owning the rest of the gaming community isn’t enough of an incentive, how about the keys to your very own M5? That’s right, The 16 quickest competitors will meet up at BMW Welt for the final of the BMW M5 Forza Cup on 26 November, with the winner taking a lap of honour in their brand new BMW M5.